With data security becoming more and more of a concern these days, I decided to build the securest computer I could. 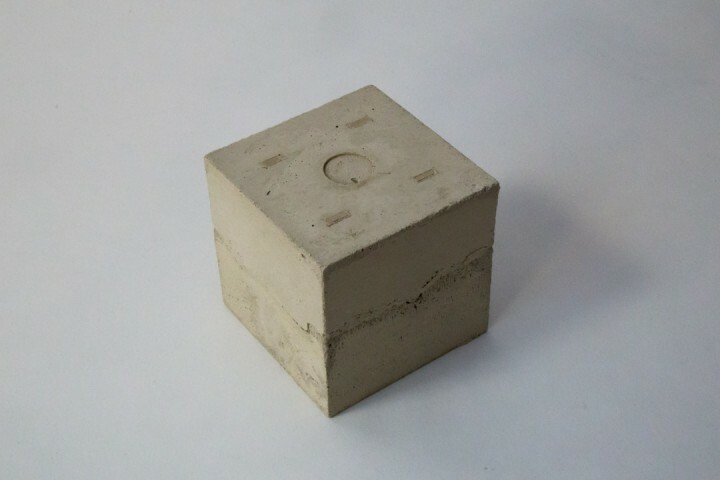 A computer completely encased in concrete. No ports, not even any wires go in or out of it. 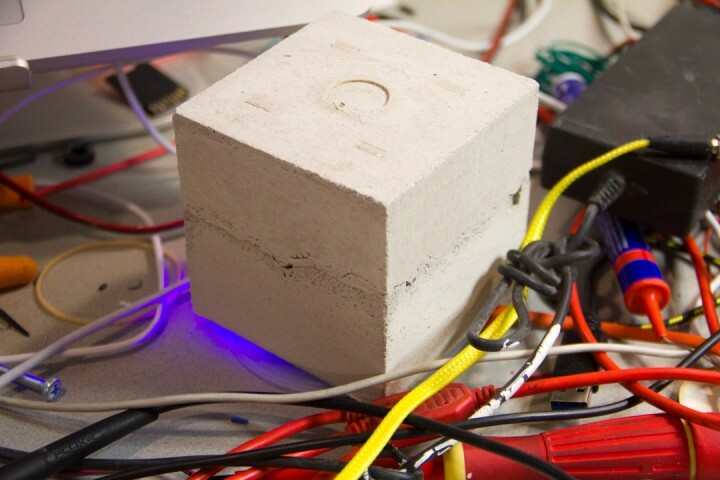 It charges wirelessly, and is awake and awaiting commands inside of its concrete case. If you want more information on cubeputer, email it at cubeputer(at)gmail(dot)com. Here is the cubeputer in it’s natural environment, atop its wireless charger, nested in the wires on my desk.